Yes Horses are allowed on this 2.8 acre parcel.The property is fenced and cross fenced. The home features ceramic tile throughout, front and back porches, inside laundry room with storage split bedroom, security cameras, plus new roof and newer a/c. The kitchen features solid wood 42" cherry wood cabinets, granite counters, gas stove, and an island. The gate has an automatic opener, property has 2 work shops, storage area, gazebo with summer kitchen, high carport for RV, and 1 car carport for cars, chicken coup and above ground pool. Seller is happy to leave the chickens too!! Also included, an irrigation system, Reverse Osmosis, Chlorine injection system for water and new bathroom vanities. 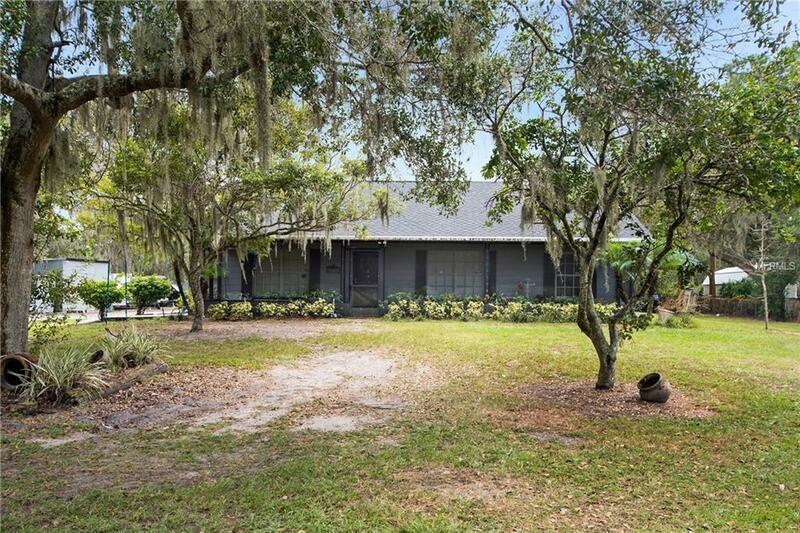 Come on out today to see this secluded home on a dead end road.